Why have the War of the Ring expansion Warriors of Middle-Earth when you can have the Warriors of Middle-Earth Limited Edition? Welcome to a new segment here at the Order – Quick Tips! 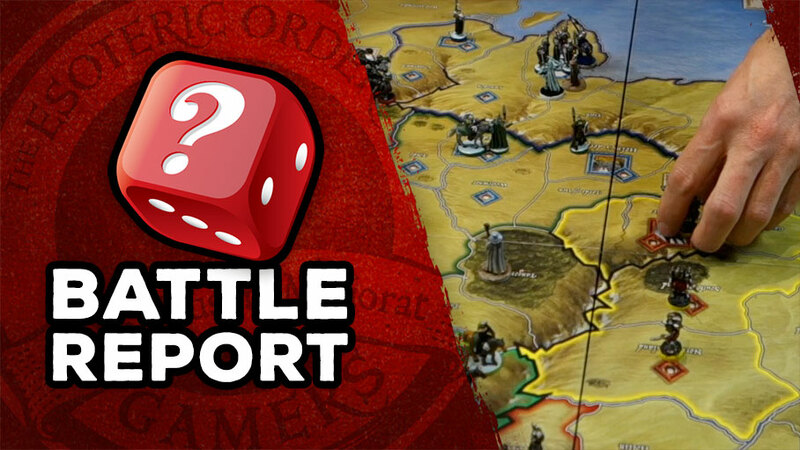 Fast video tidbits carefully calculated to increase your tabletop gaming enjoyment. Announcing a complete revamp of the Age of Conan: The Strategy Board Game rules summary and reference. 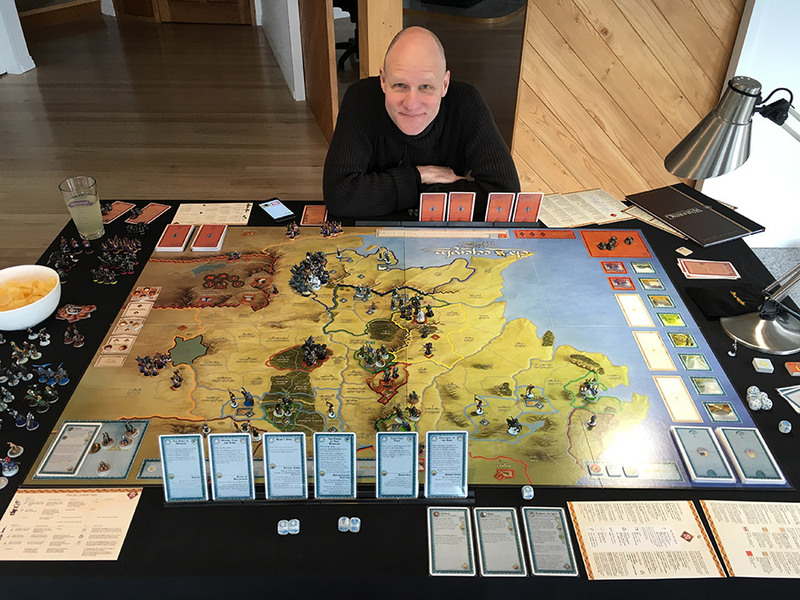 Is War of the Ring still the best tabletop game of all time? After this last game, I still think so! The warriors of Middle-earth join the epic battles of War of the Ring in version 5 of the rules summary and reference! Will and Peter start the new year with the classic War of the Ring and a two-part battle report – and this time we’re playing the Collector’s Edition!